Flex LNG, controlled by Norwegian-born billionaire John Fredriksen, has raised $300 million in a private placement of shares to help pay for five new vessels costing $918 million, it said on Thursday. Fredriksen's companies typically add high-yield bond issues and bank loans at a later time to pay the cost not covered by share sales. 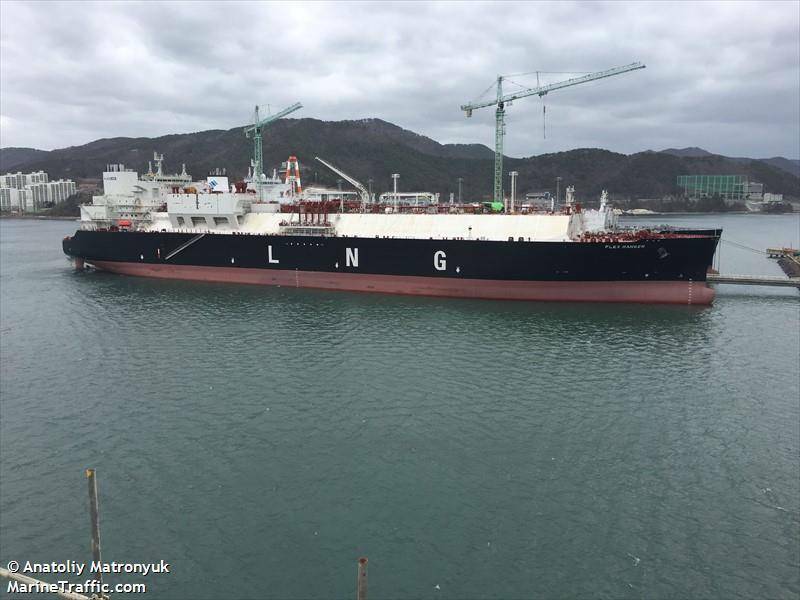 When the vessels are delivered from the yards of South Korea's Daewoo (DSME) and Hyundai (HHI) in 2020 and 2021, Flex LNG will have a fleet of 13 ships, Flex said. Fredriksen himself bought shares for $100 million, cutting his overall stake in the firm to 44.6 percent following the placement from 49.9 percent. The new shares of Oslo-listed Flex were sold at 14.25 Norwegian crowns each, a five percent discount to Wednesday's closing price of 15 crowns, and the placement was "significantly oversubscribed", it said. DNB Markets, Pareto Securities AS, ABN AMRO Bank, Arctic Securities, Fearnley Securities and Skandinaviska Enskilda Banken acted as managers for the share sale, the company said.